By Xah Lee. Date: 2013-05-23 . Last updated: 2019-01-27 . Here's some top-of-line gaming mouses. Some use laser sensor, some optical. Optical mouse uses LED, while laser uses laser. Optical is earlier tech that became popular around 2000, laser is more “advanced” tech, becoming common after 2005. Optical mouse has a big red light at bottom that shines. Laser ones are usually invisible. Laser can track on more surfaces, such as on glass or carpet. Note: the difference may not be noticeable today. Some optical gaming mouse today can still track when lifted. 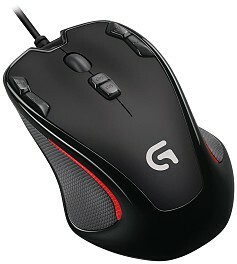 Some gaming mouse have both optical and laser sensors. And there are also different lasers used. 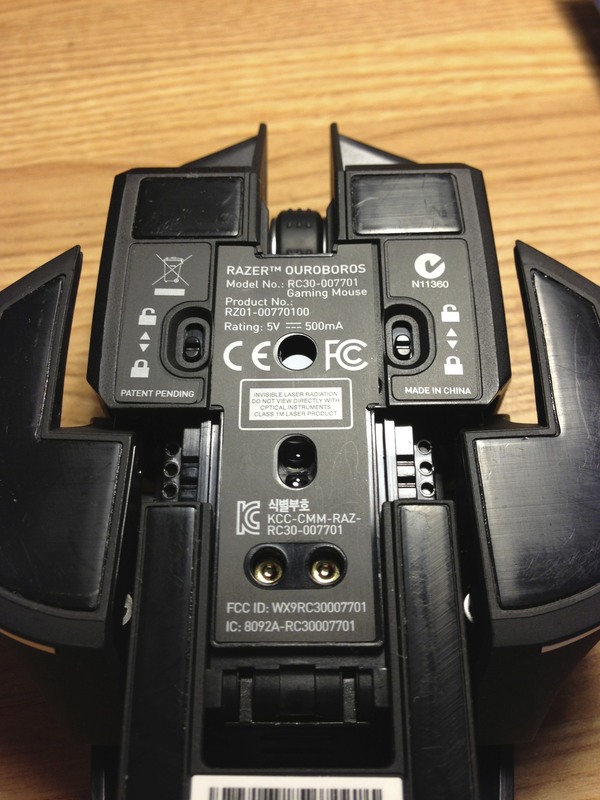 Also, some gaming mouse has internal CPU that post-process the signals. 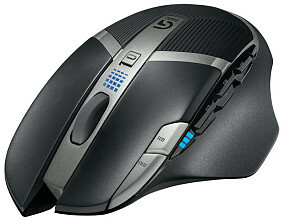 In summary, the mouse tracking technology has advanced to a point such that it's no longer simply optical vs laser. There are a lot mis-information for gamers on the web. (i've read them all for 10 years) If you really, truly, want to understand it, you need to be a mouse engineer. Many gaming mouse makers use fancy jargons, be wary. 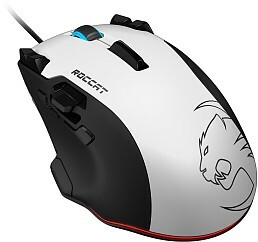 Is Laser Mouse Better for Gaming? For gamers, laser mouse may be worse. Here's a simple test you can do. Pick up your mouse and press your finger in the laser hole. For some laser mouse, you'll see the pointer jitters randomly, even though your finger is stuck in the hole and not mobile. 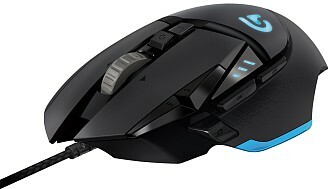 The “finger in hole laser jitter” happens with Logitech G600 Gaming Mouse and Microsoft Sidewinder X3 Mouse. 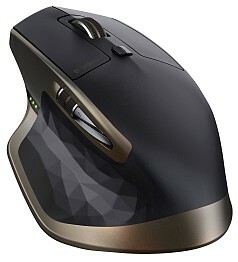 Microsoft sidewinder x3 mouse, laser sensor. This means, when gaming, when you lift the mouse to re-position, your pointer may move erratically while the mouse is up.